Includes 2 outfit changes, and the high resolution digital images(minimum of 50 images) with print release. Around 3 hours, includes the high resolution digital images(minimum of 50 images) with print release. **All sessions include a complimentary wardrobe consultation and access to the studio wardrobe collection that includes dresses for mamas and children clothing. Includes an in person consultation, where you can "get to know Amber" and can go over details at around 35 weeks. And then starting at 38 weeks, she will be on call 24/7. When you go into labor-She will be there before, during, and after the birth. Birth story package includes all the high resolution digital images (minimum of 75) and a slideshow. Hospital session within 48 hours from birth, 1 hour, minimum 50 high resolution digital images included. 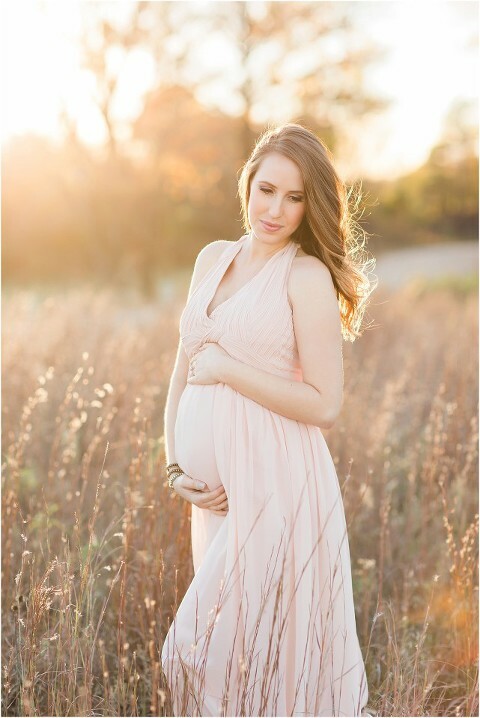 Belly to baby plan: $975 (mini maternity & full newborn session) Includes complimentary maternity session, maternity wardrobe is available, and includes 10 digital images from the maternity session and all the digtial images from the newborn session. Session films(video) can be added on to any session. Amber typically books up within 2 to 3 months in advance. She only takes a limited amount of clients each month. Most clients typically invest between $650-$2500 on sessions. Payment plans are welcome and gift registry is available. Prints and albums are sold separately. All prints purchased will be printed on the highest quality archival paper. Please sign up here for our newsletter to stay up to date. Includes an in person consultation, where you can “get to know Amber” and can go over details at around 35 weeks. And then starting at 37 weeks, she will be on call 24/7. When you go into labor-She will be there before, during, and after the birth. Birth story package includes all the high resolution digital images (minimum of 75) and a slideshow. Prints, canvas, and albums are sold separately. All prints purchased will be printed on the highest quality archival paper. *Sign up for our newsletter NEWSLETTER SIGN UP and make sure you like our page on FACEBOOK to stay up to date!! © 2019 amber borrell photography | Oklahoma maternity, birth, newborn, and family photographer|ProPhoto Custom Blog|Design by Northfolk & Co.